Sophie Tolley is the first to admit that she used to be a little overweight. 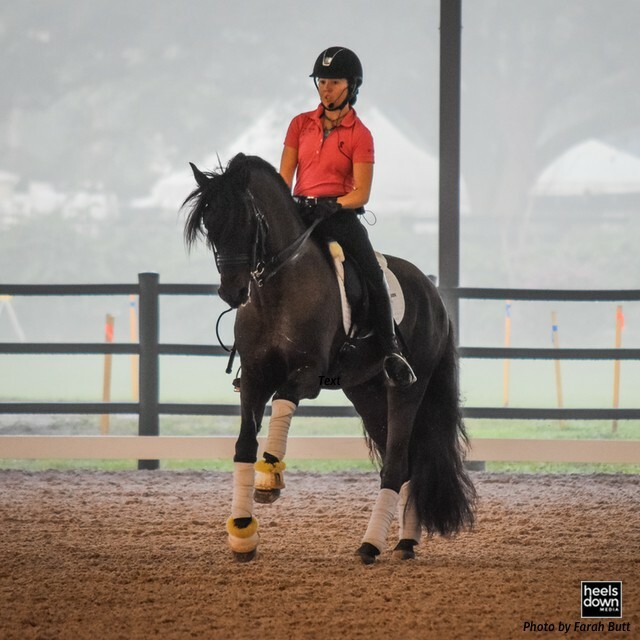 Like most young women, the 20-year-old dressage rider from the United Kingdom struggled to maintain a weight that she was happy with, but never expected to see a noticeable difference from her horse when she dropped several pounds. 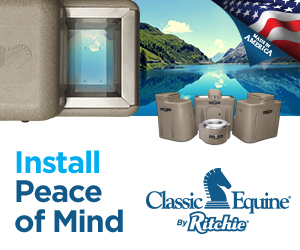 Rider weight and its effect on our horses has been a controversial topic for decades. But in the day and age of body shaming and cyberbullying, it’s even more sensitive among young riders. Sophie recalls instances during Pony Club rallies where riders who were clearly too large for their horses and ponies were allowed to ride the course despite the glaring mismatch. It has become a hot topic within the industry and has thankfully drawn attention to the welfare risk to horses. The Animal Health Trust, a science and animal welfare group based in the U.K., hopes to explore the science behind rider weight and horse performance through a new study. 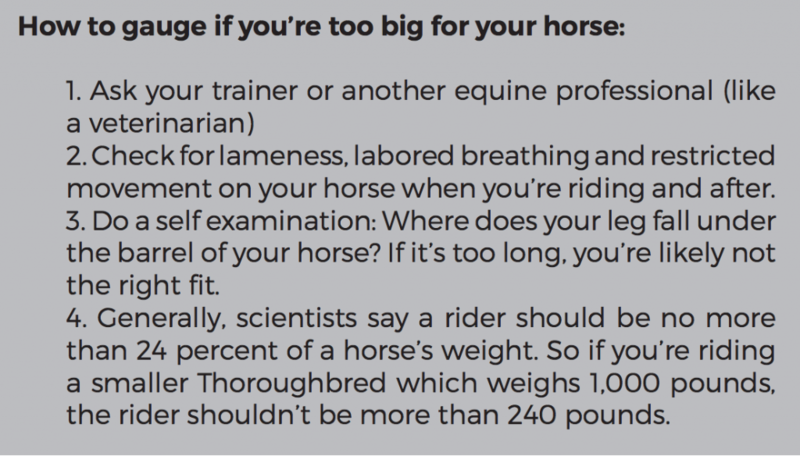 AHT researchers say there’s a lack of reliable scientific research out there to set proper guidelines to help riders and trainers dictate appropriate size. 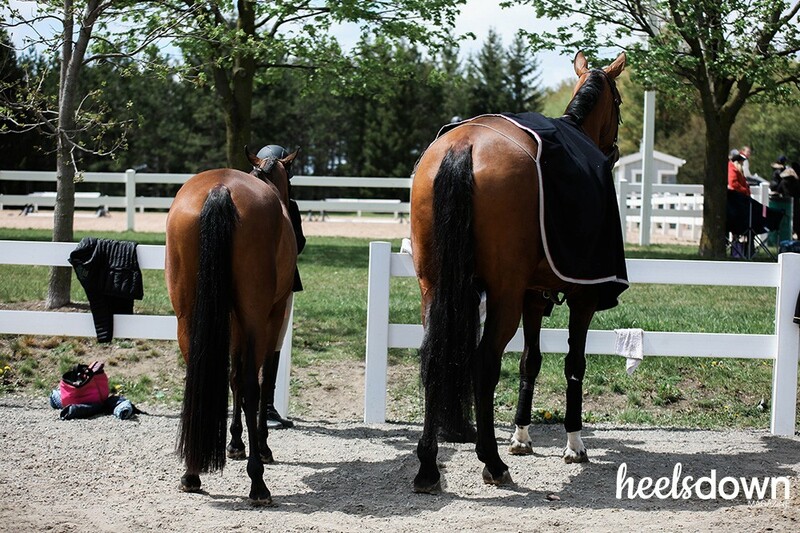 Researchers believe that excessive rider size does have “clear welfare implications” for horses and ponies in all disciplines. 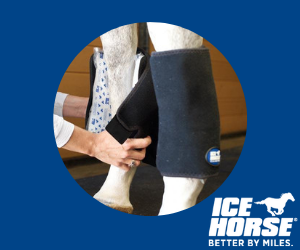 Riders who are too heavy for their horses can cause chronic back pain or lameness, which can manifest into poor attitude if the horses develop a negative association to being ridden. 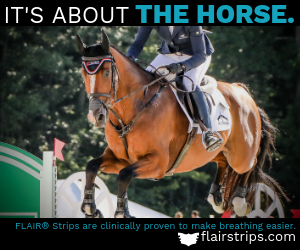 Any weight on a horse’s back naturally makes it become more hollow, which could contribute to kissing spines and other ailments, explained Dr. Hilary Clayton, an American veterinarian and researcher of biomechanics in horses. The AHT study is investigating the differences when a horse is ridden by four competent riders of varying weights. Researchers will focus on gait and behavior, heart rate, cortisol levels and back dimensions during recovery and exercise. The study took place in September. Researchers hope to present the results at the National Equine Forum in March 2018. 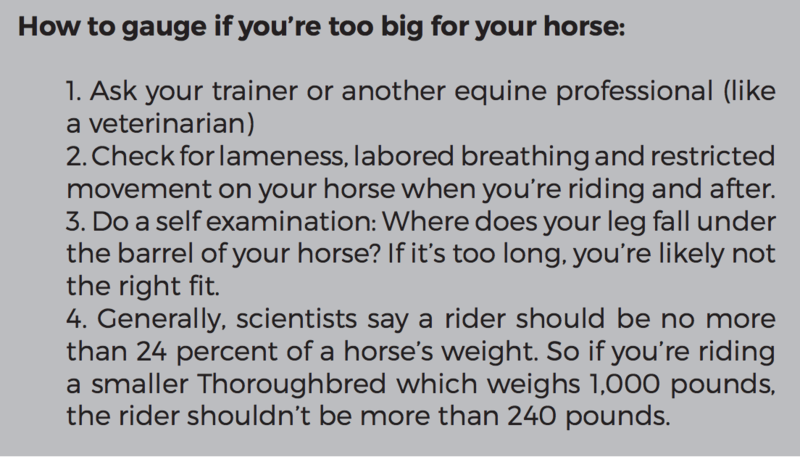 Dr. Clayton says that rider weight affects the horse on both ends of the scale, and not just in overweight cases. It’s difficult to examine solely a rider’s weight when it comes to how a horse performs under saddle, Dr. Clayton said. 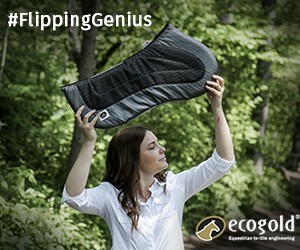 For example, the amount of conditioning a horse has will affect its ability to carry weight differently than others. A Swedish study published in 2015 examined how rider weight affected Icelandic horses, which are generally ponies standing around 13 hands on average. The hardy Icelandic horses are used to carrying adult riders despite their size. However, researchers found that increased weight did increase the horse’s’ heart rate and decrease their length of stride. Dr. Clayton also examined rider weight between women riders in eventing, specifically during cross country. 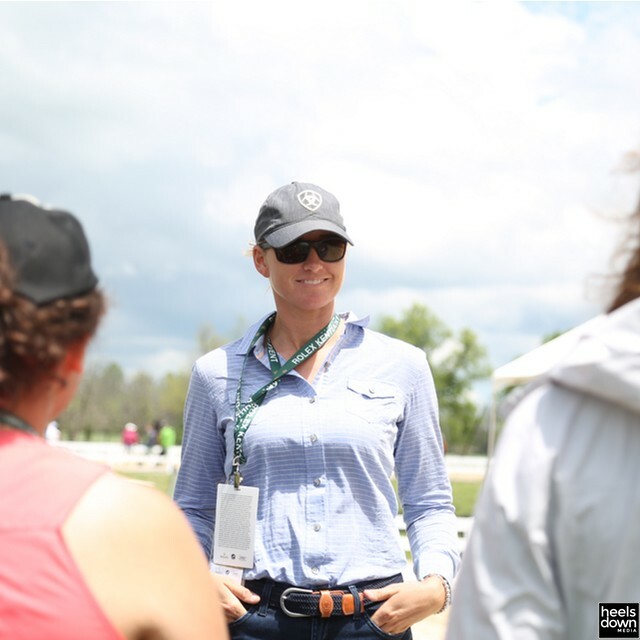 She recalls a time when eventing dropped the lowest entry weight for riders from 165 pounds to 154 pounds in 1996, which opened the door for more women into the sport. The weight rule was abolished altogether just two years later. 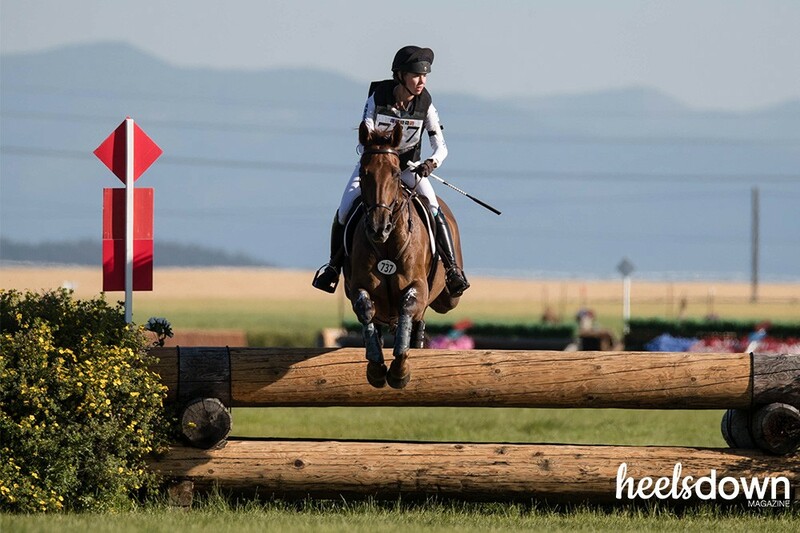 Event horses were required to carry 165 pounds of weight initially, which included the rider and tack, during the cross country phase of the sport since its inception. The idea was that military horses were expected to be able to carry such weight, thus riders would use lead plates that were attached to the saddle. It’s worth noting that horses have carried heavy riders throughout history, sometimes with armour in battle situations. In those cases, of course, the welfare of the animal was not priority. Dr. Clayton also said that a horse’s build plays into how much weight it could carry. For example, the kind of horses that were used throughout history for battle were likely shorter than the ones used for performance today, maybe around 15 hands, but they were thicker and much stockier with draft breeding, which made them hardier and able to handle more weight. The same is true these days — a stockier 15 hand draft cross could potentially carry more weight than a 17 hand, lean thoroughbred. For Sophie, she decided to make the move to a bigger horse when she thought she’d physically outgrown her horse.